Students can now download school books instantly from the e-textbook portal of the Haryana School Education Board which was launched today. 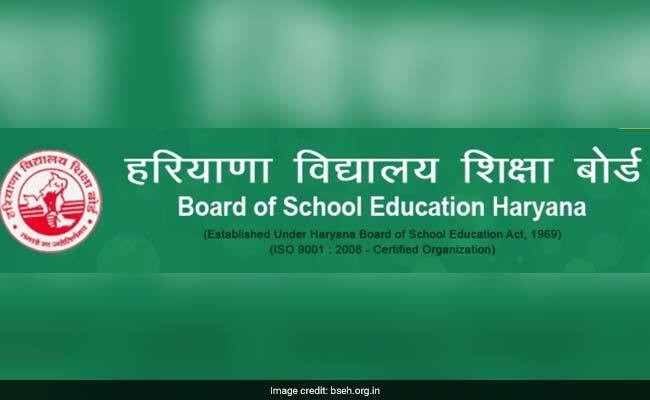 Bhiwani: Students can now download school books instantly from the e-textbook portal of the Haryana School Education Board which was launched today. Inaugurating the website, Chief Minister Manohar Lal Khattar said as of now, 26 textbooks of classes IX to XII have been uploaded on the portal and these can be easily converted into audio files. These included 11 books of class IX, nine books of class X and three books each of classes XI and XII, he said, adding the Board has also been at the forefront in implementing e- locker facility. Khattar said his initiative of the Board is an important step towards realising Prime Minister Narendra Modi's dream of Digital India. "Students find it cumbersome to carry dozens of textbooks to schools. On the other hand, the digital textbooks could be taken on a small laptop or e-reader and clear notes can be made from those," he said. The portal also provides a facility to highlight certain portions of the e-textbooks making it easier for students to study, the chief minister said.